The Digital Library of Georgia is pleased to announce the availability of a new online resource: The West Georgia Historic Newspapers Archive. 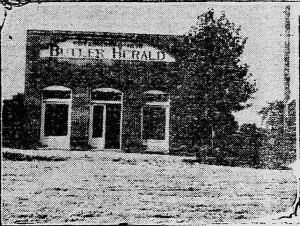 The West Georgia Historic Newspapers Archive provides online access to six newspaper titles published in five west Georgia cities (Butler, Carrollton, Dallas, Douglasville, LaGrange) from 1843 to 1942. 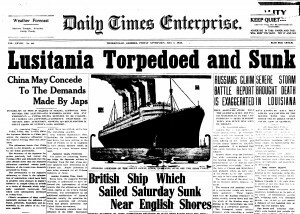 Consisting of over 37,000 newspaper pages, the archive provides historical images that are both full-text searchable and can be browsed by date. The site is compatible with all current browsers and the newspaper page images can be viewed without the use of plug-ins or additional software downloads. The archive includes the following west Georgia newspaper titles: Butler Herald (1876-1942), Carroll Free Press (Carrollton) (1883-1922), Douglas County Sentinel (Douglasville) (1917-1922), LaGrange Herald (1843-1844), LaGrange Reporter (1857-1914), Paulding/Dallas New Era (1883-1908). The Digital Library of Georgia will add additional titles from the region over time. 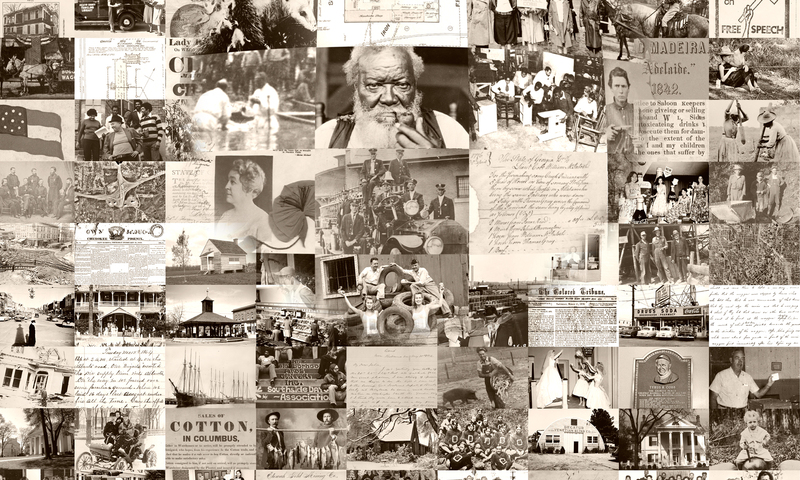 The West Georgia Historic Newspapers Archive is a project of the Digital Library of Georgia, as part of the Georgia HomePLACE initiative. The Digital Library of Georgia is a project of Georgia’s Virtual Library GALILEO and is based at the University of Georgia. Georgia HomePLACE is supported with federal LSTA funds administered by the Institute of Museum and Library Services through the Georgia Public Library Service, a unit of the Board of Regents of the University System of Georgia. Digitization is also made possible through the generosity of the Taylor County Historical-Genealogy Society and the Flint Energies Foundation.